We undertook geotechncial footing inspections for several projects during construction stage. 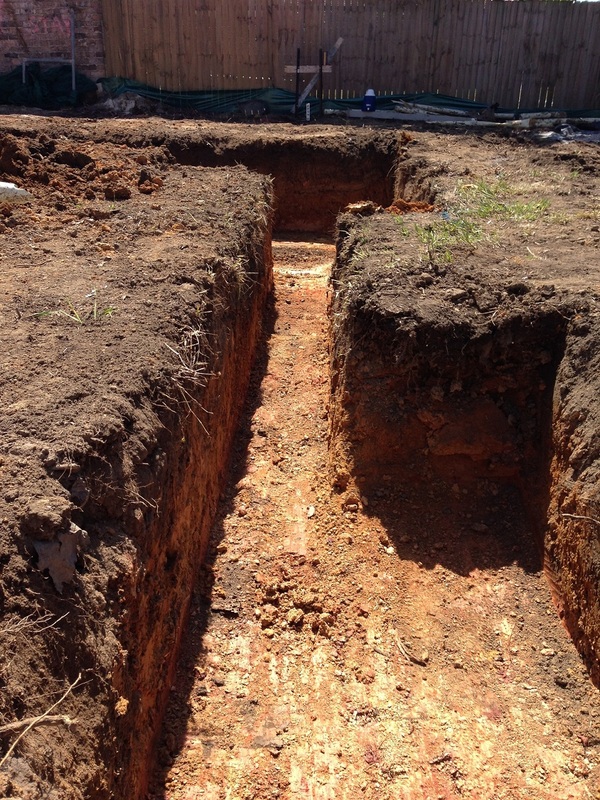 After we inspected the site , raised issues to be considered and we will issue the Geotechnical Certificate if the geotechnical requirements is met. 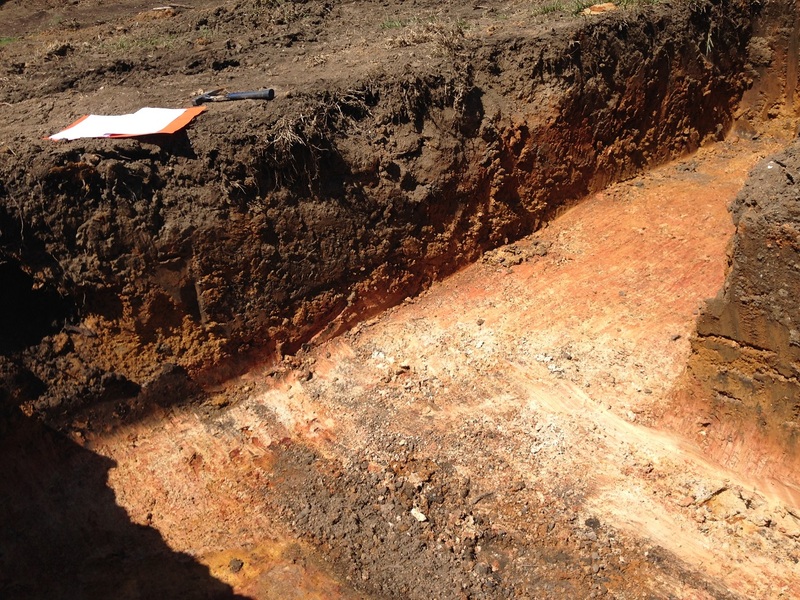 Class V shale encountered at base of strip footing, which is consistent with results of geotechnical investigation completed by ESWNMAN in 2016. 2019-04-19 04:56 GMT+8 , Processed in 0.041154 sec., 26 queries .